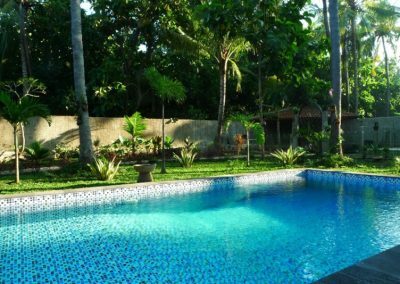 Since our pools are not manufactured but build on site, swimming pool prices vary, depending on the choice of size and tiling, and natural circumstances. 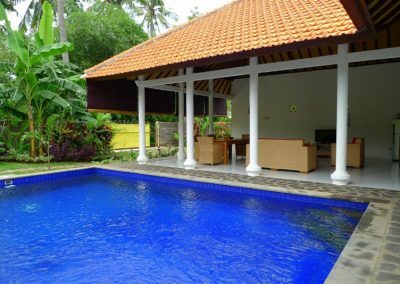 It is not possible to give pool prices through our website but if you e-mail us with your swimming pool plans we can give you an estimate price. 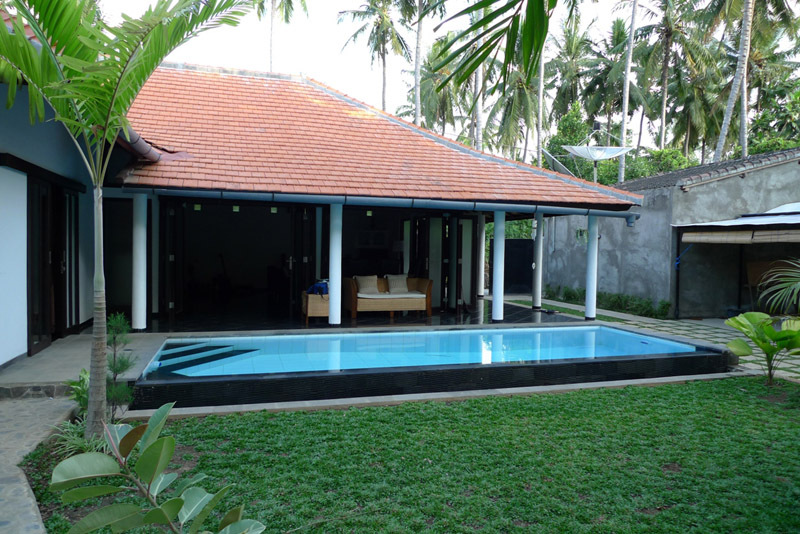 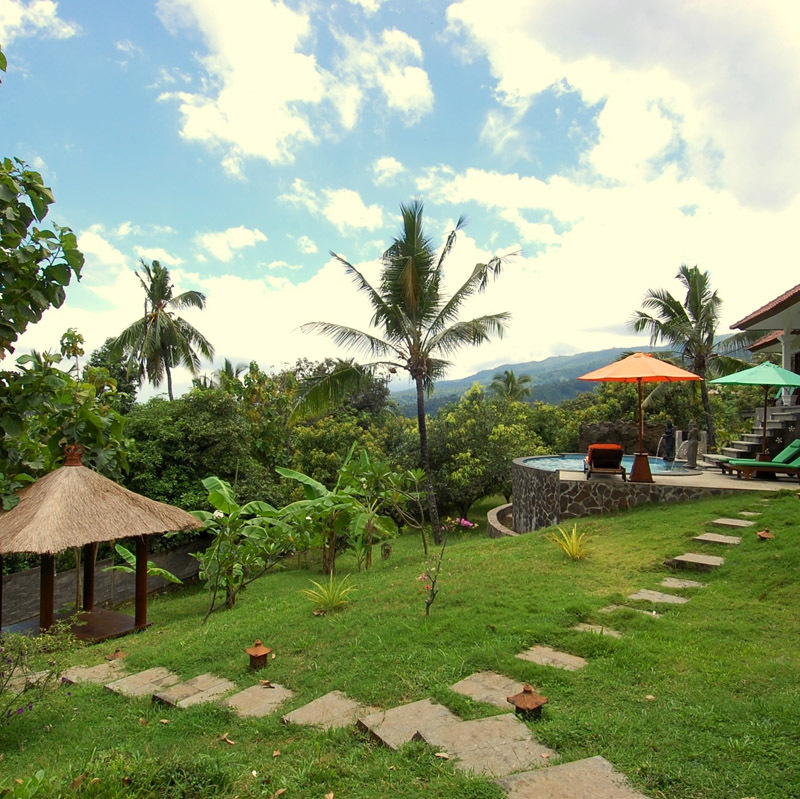 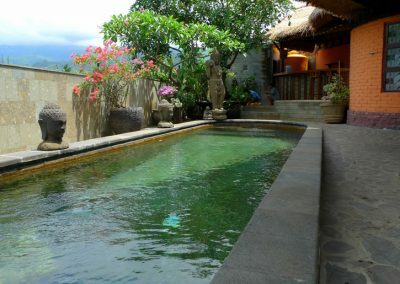 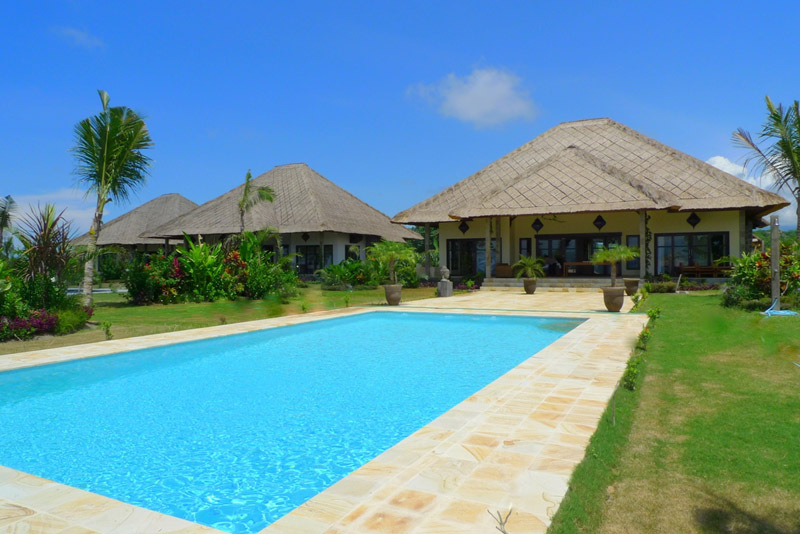 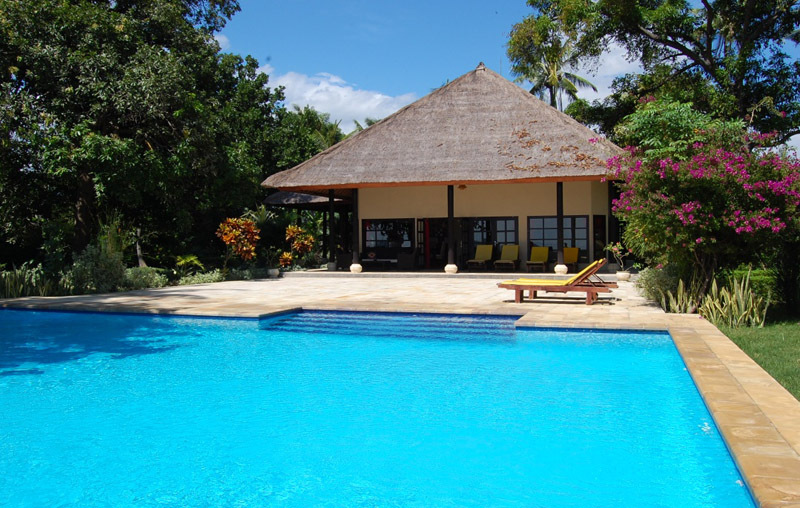 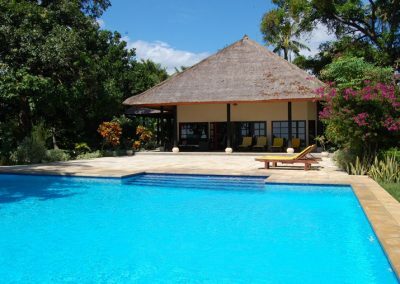 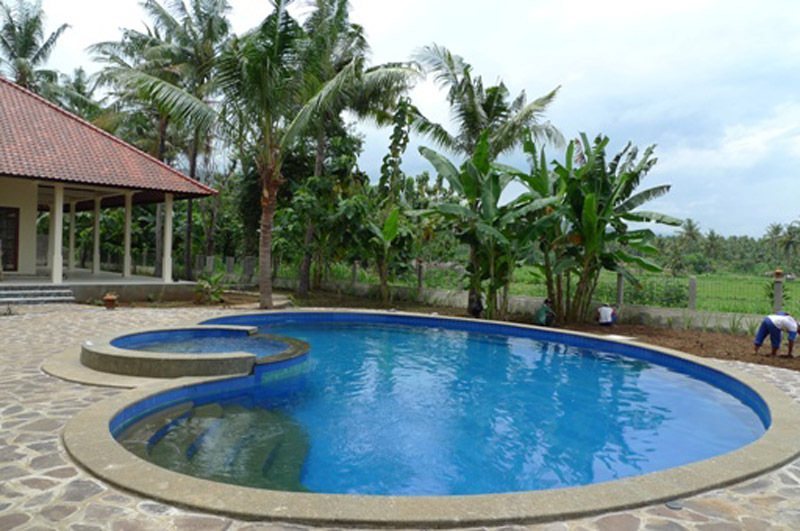 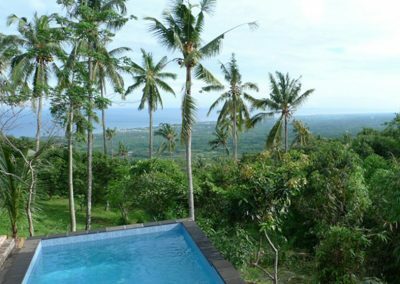 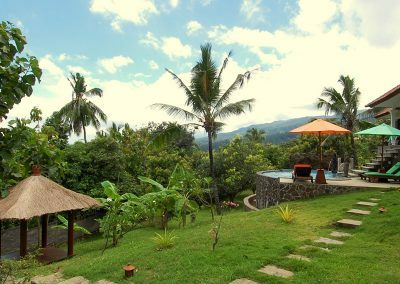 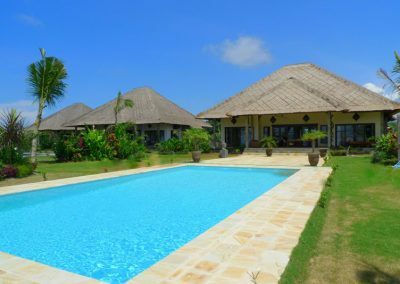 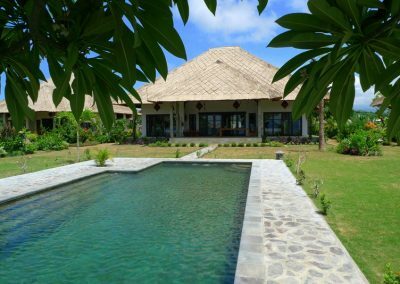 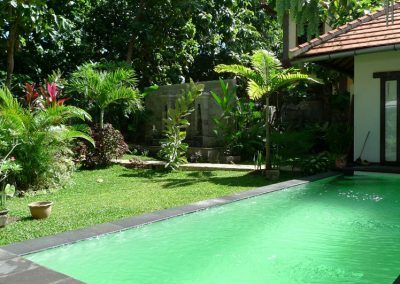 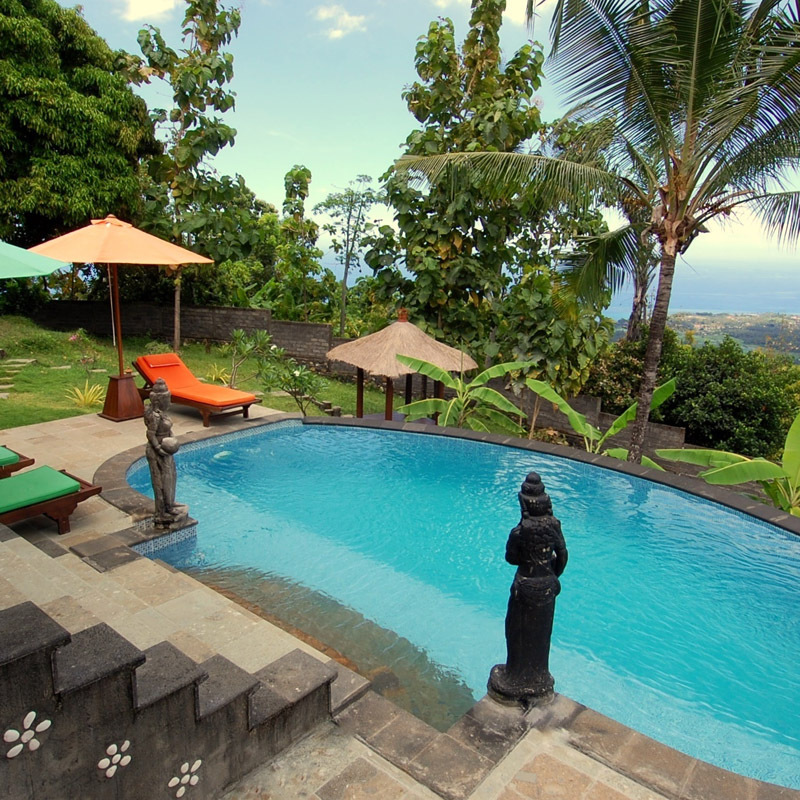 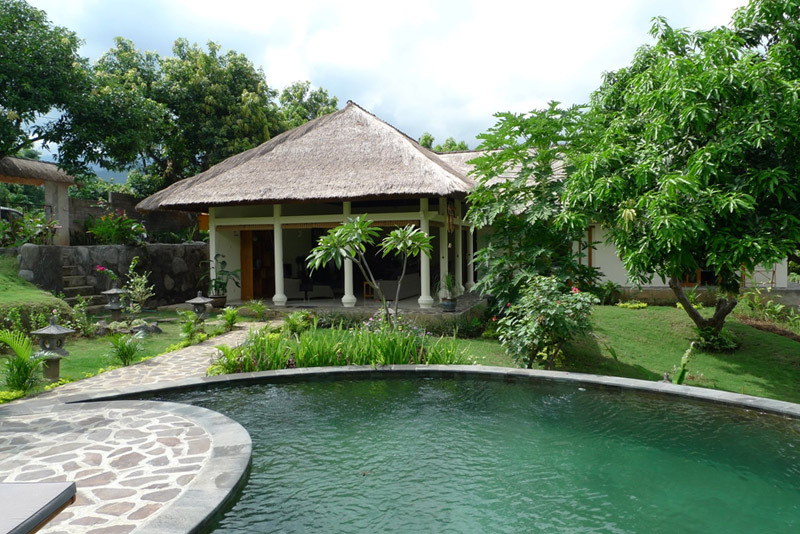 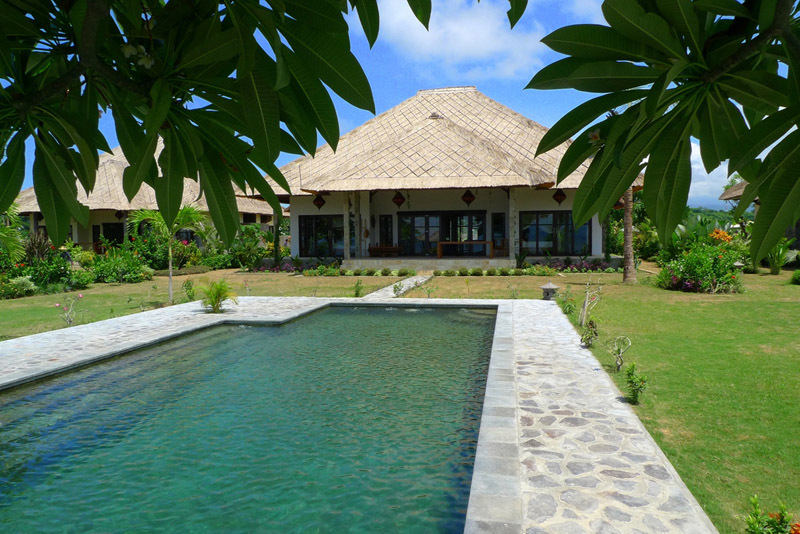 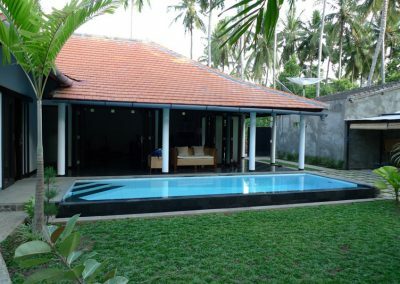 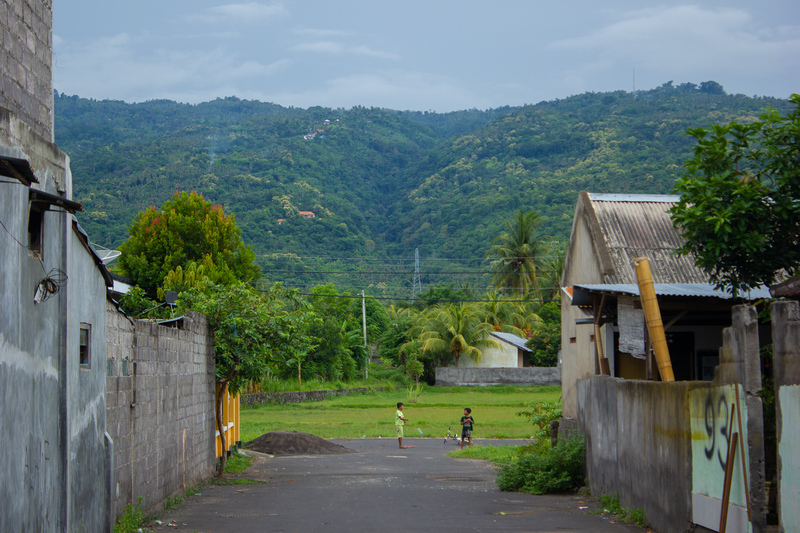 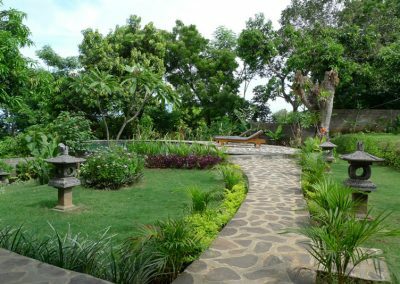 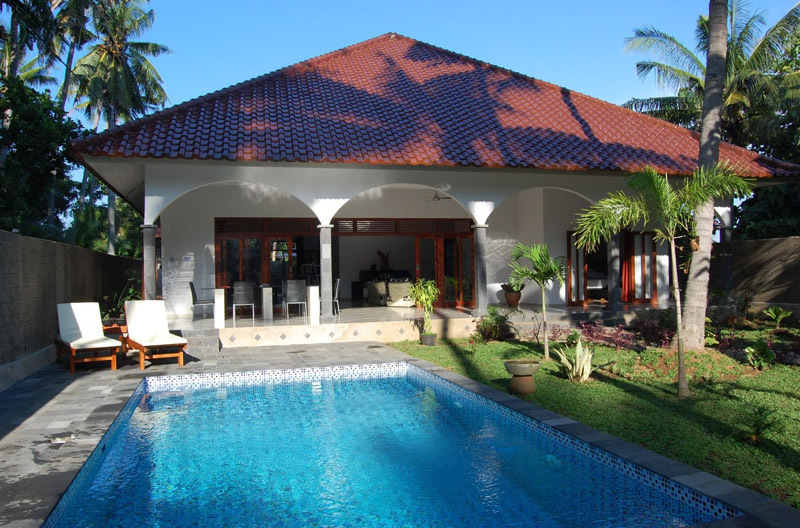 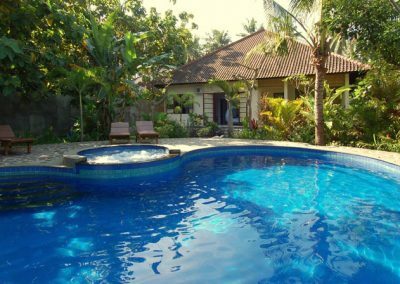 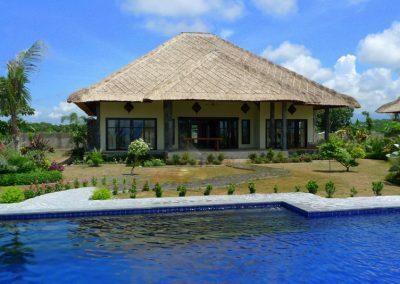 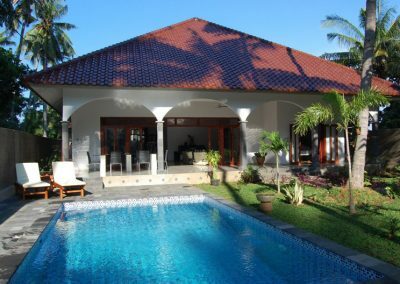 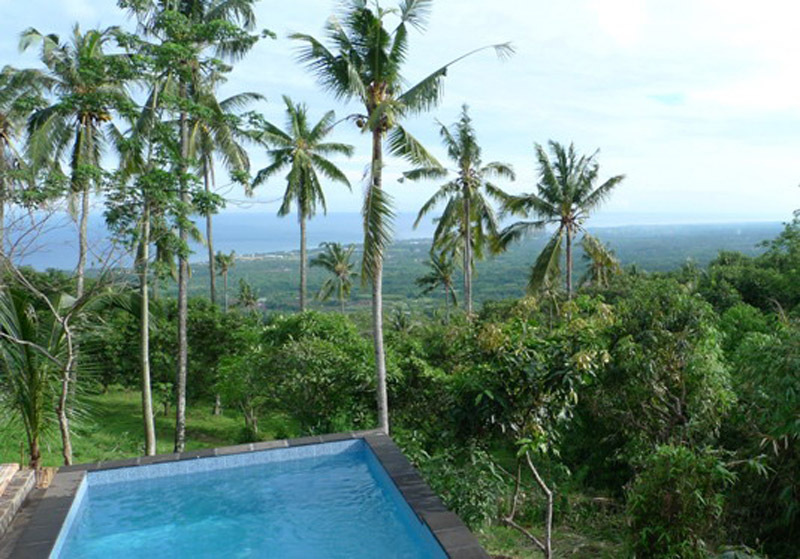 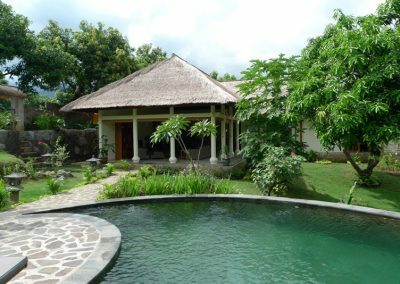 Lovina Villa Property helps you customizing your swimming pool plans. 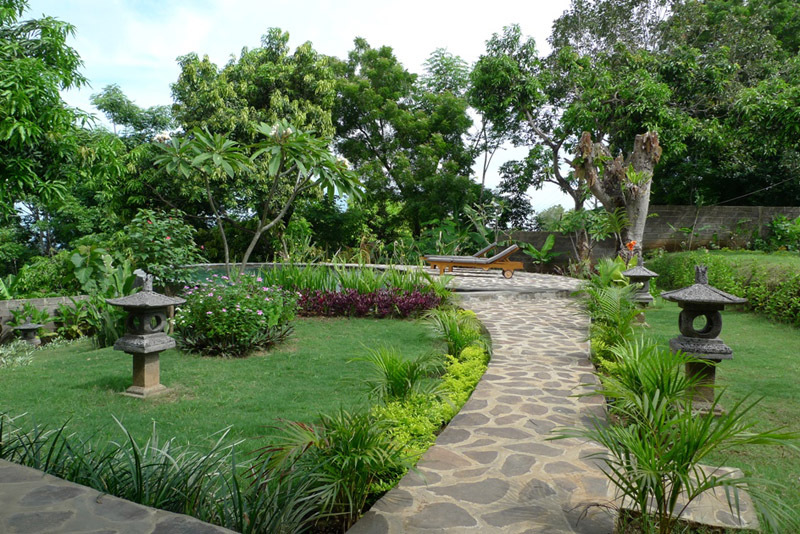 This can be done through our office, or through e-mail correspondence. 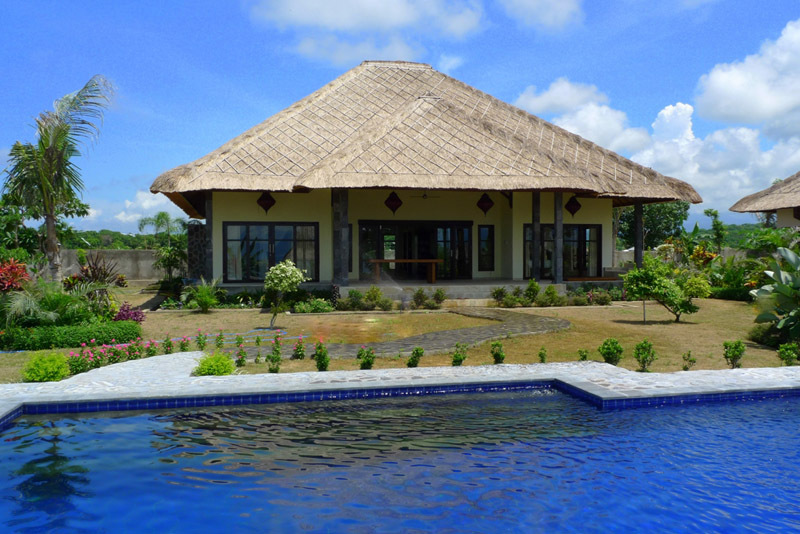 The actual building process will take approximately one month. 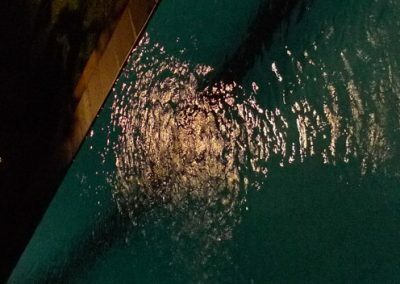 In the case of you being not in the area while the pool building is going on, we will keep you updated with regular emails with photos about the construction process. 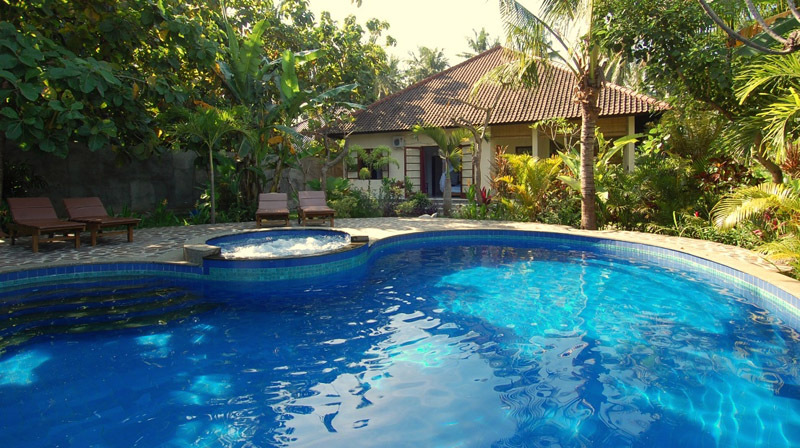 Pools come with a one year warranty. 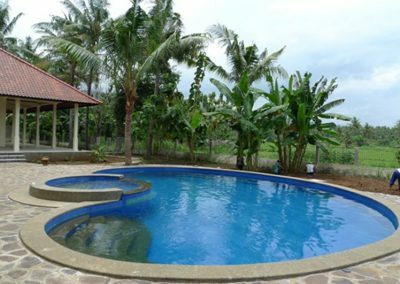 Choose a custom pool or a free form pools. 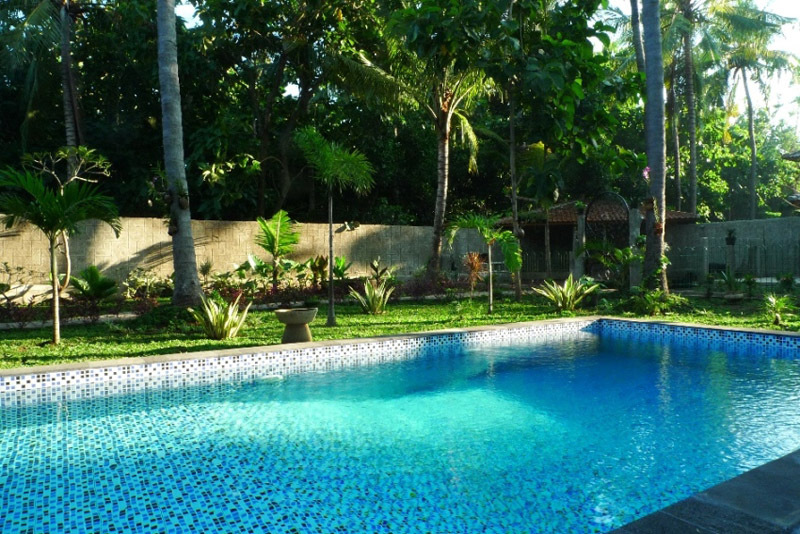 For your pool deck it is important to imagine if you would like the area to be sunny or shady. 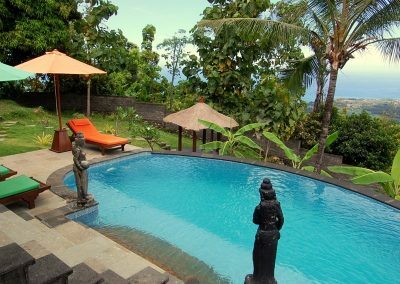 The area should not be too small since pool deck chairs take a lot of space and generally are moved around the pool deck during the day. 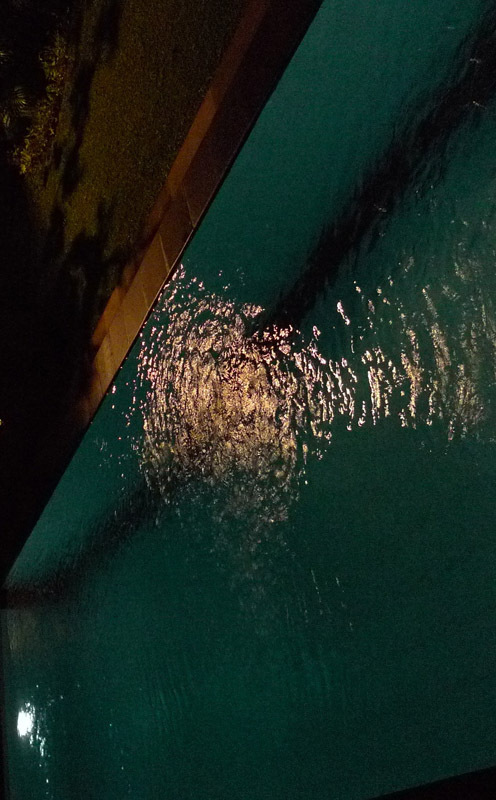 The times that all pools were rectangle with light bleu tiling is long behind us. 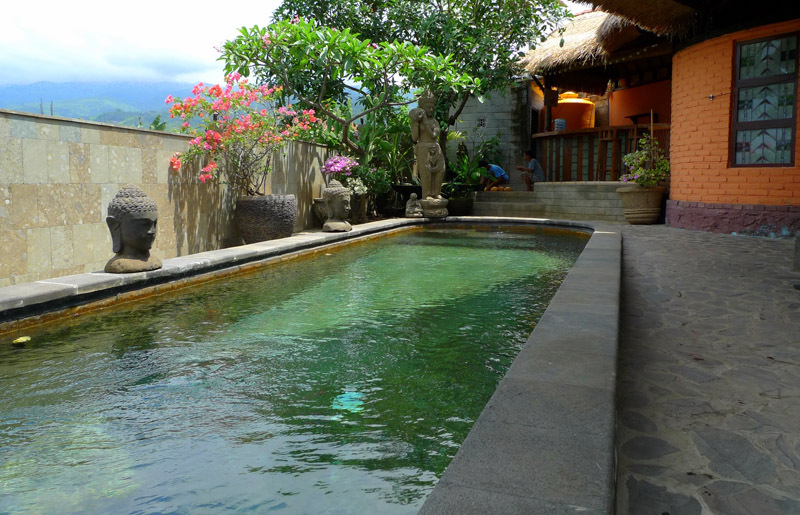 Pools can come in all forms and shapes and colors. 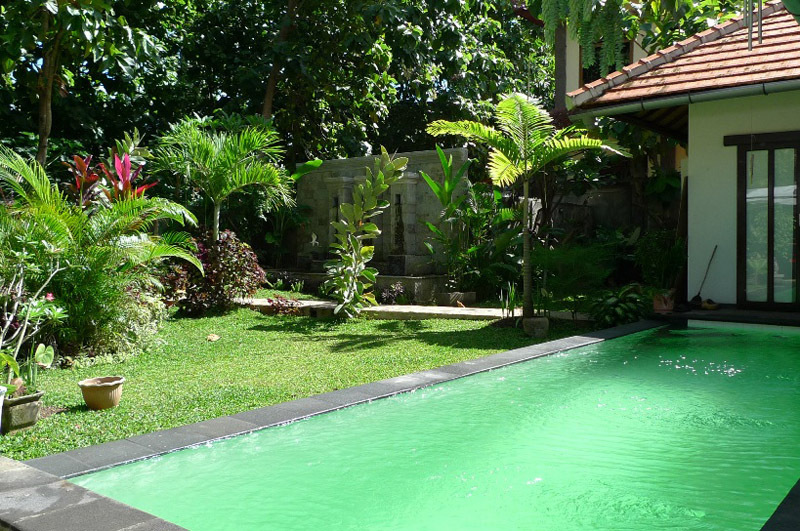 Choosing the aesthetic enhancements you like can make all the difference.